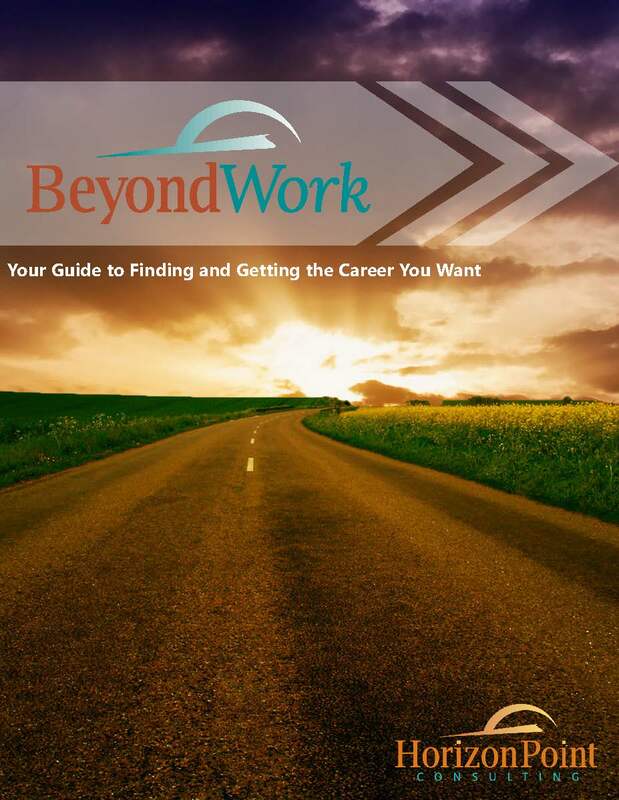 This is a great tool for Career Development Professionals. 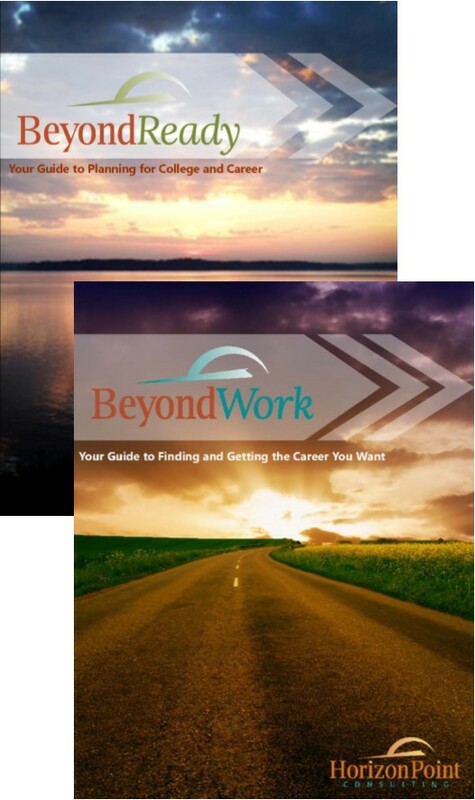 Our resource library includes Resumes 101 and both of our Beyond WorkTM Workbooks. 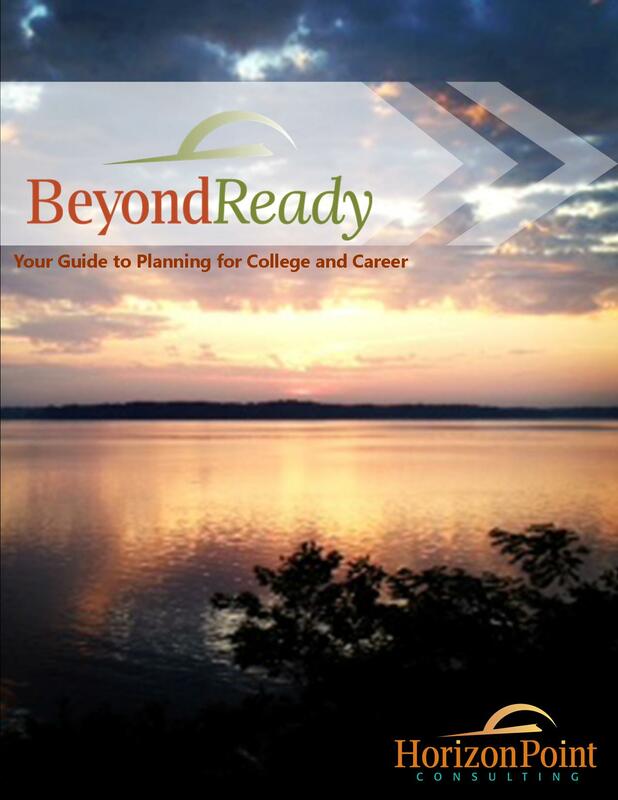 Everything you need to help your students and clients prepare for their next step! Resumes 101 is your complete guide to the basics of resume writing. This is a great option for individuals interested in creating a resume and provides tips for a job search. It’s also ideal for Career Development Professionals (i.e. guidance counselors, workforce development specialists, independent consultants) who work with individuals that would benefit from a great resume. It can be shared with students in career related college courses also. Whereas the workbook is designed to be a step-by-step process, sections are also designed to be stand-alone so you can immediately utilize what you need the most immediately without having to feel like you need to complete a section before moving on to the next one.